On the dawn of 18th October 1920, Greece ushered in an infant would be the pillar of the nation. 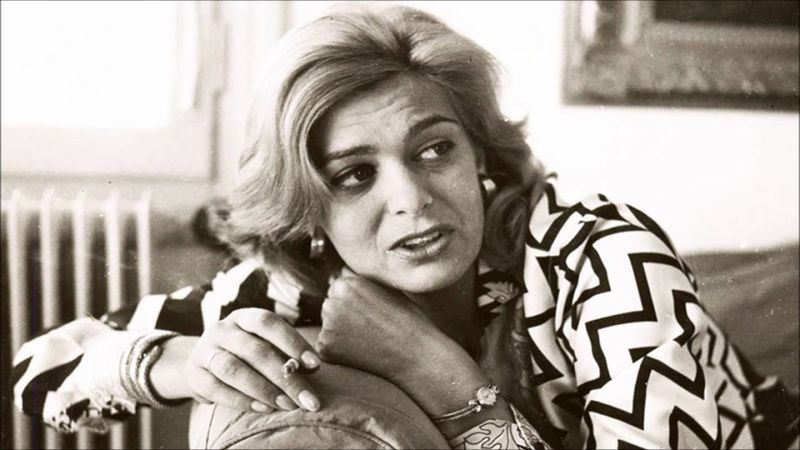 Maria Amalia Mercouri also was known as Melina Mercouri was born. It was not a day like any other. It was the day that Greece was blessed with a multi-talented angel who would later make significant differences in the country. The beautiful Melina was born of native Greek parents. Her ever-vibrant father was a Greek politician, and he even served ably as a member of parliament in the country. Melina’s ever-jovial mother, Eirini Lappa, was a talented and able Greek business lady. Her loving parents nurtured and looked after her until she was a big lady grown enough to face the career world. She raised a cheerful kid, who was always interested in making her parents happy and also interacting with the world. A majority of her childhood portraits brings out her beauty with the charming smile any person would have fallen for. Melina was fortunate enough to grow in a lineage of great politicians of Greece. Surprisingly, Melina’s grandfather was an immensely powerful and influential mayor in Greece. Not to mention the overly capacitated dad who proved to be very able in handling harsh and scorching parliamentary tasks in Greece. Melina could not help but get all the inspirations she needed in becoming an influential leader someday. She believed that her dream, irrespective of being big, would come to pass and it surely did. She was the kind of lady who can be termed as high-spirited. Nothing would stop her from achieving her vast goals. Right from when she was young, Melina’s interest in education was undoubtedly passionate and immense. She joined and completed her secondary school education in Greece and after that was admitted in the National Theater Drama School with the interest of cultivating on her film and drama aspirations. She successfully went through all her theater education and triumphantly graduated from the institution in 1944. There was no time for her to lazy around. She immediately began pursuing positions as an actress in different theaters in Greece and beyond. Nothing would stop her from pursuing her dreams. She fought tooth and nail to make a grand entry into the acting and film industry. Soon after graduating from the National Theater Drama School, Melina got married to her first husband hence confirming her great love for family life. Unfortunately, she was not lucky enough to meet a lifetime partner in her first marriage. Despite the first husband being a filthy wealthy landowner in Greece, their marriage fell apart, and she was compelled to sign her first divorce. The heartbroken Melina, however, did not lose hope to find her alter ego. In a mere four years, Melina was fortunate enough to meet an American man she could call her own. 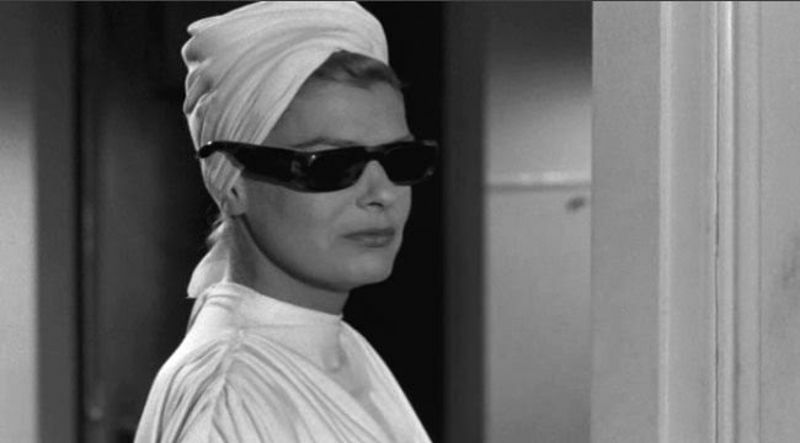 She came across the love of her life, Dassin, whom she remarried to and made a somewhat comforting union for her. They united as a husband and wife in 1966. Surprisingly, Melina and Dassin had a lot in common, especially concerning career. While Melina was an actress, on the other hand, Dassin was a film director. This undoubtedly confirmed that Melina had not only found a person who would reciprocate her love but also a career companion. There are a lot of interesting facts about Melina’s career. One thing for sure is that Melina was considered as a multi-sided personality since she specialized in different career fields. Her stronghold areas of specialization were acting, singing, and politics. Soon after graduating from The National Theater Drama School, the talented actress was privileged to join one of the most famous Greek theaters- National Theater- in 1945 where she played her first professional role as an actress. She was featured as exorbitant Electra in one of the greatest plays- Mourning Becomes Electra- written and performed in 1945. Her extraordinary stunning performance in the theater saw her image as a professional actress boom. Surprisingly, this was her first theater where she was featured in public as an actress. In 1949, Melina made yet another remarkable appearance as an actress in theater, playing Blanche Dubois written by Tennessee Williams but staged by Karolos Koun's theater. She exhibited her immeasurable capacity to act, and that is why she made appearances in more plays under the same theater. Melina’s zeal to prosper in acting saw her spread her wings to Paris. While in Paris, the ever lucky, fortunate, and unrelenting Melina was absorbed in the local theaters. She was even featured in Boulevard play authored by Jacques Deval and Achard Marcel. Her prominence in theater grew concurrently with the exposure she had already experienced. Following her several appearances in Paris based plays, she developed critical connections with renowned and accomplished novelists and playwrights, some of which ranked high in French and across the continent. Jean Cocteau, Francoise Sagan, Colette, and Jean Sartre were among the great theater personalities and icons that Melina managed to liaise with. It was through such connections that Melina's name grew imaginarily great. In fact, her first fulfillment to becoming a great global actress was echoed in Paris following the successful liaison with highly seasoned personalities in theater and film. Home is always the best as they say. Melina’s immense love for her motherland could not allow her to spend her career life in Paris. Five years of acting in Paris were enough for her to yearn for her homeland. She triumphantly and proudly made way back to Greece in 1955, this time more seasoned, passionate, and able than before. To confirm that she was already at the top of the world in her career, she featured in Macbeth, one of the most significant literary works by William Shakespeare. She also made an appearance in L'Alouette authored by Jean Anouilh. Her unrelenting spirit in pursuing what she believed in was already bearing sweet fruits. She was an overly versatile actress since she could assume different characters and that is why great theaters effortlessly chose her for critical roles in various plays. As time passed, the persistent and committed Melina grew her wings and focused on making appearances in films. Her first ever appearance in the film was in 1955 when she was featured as a stunning and ever-smiling character in Stella; a movie acted in the Greek language. Surprisingly, her significant influence in the film saw Greece go haywire with awe, to the extent of making the film garner a significant award. This film came with an extra package for Melina since it was then that she met Dassin, this time in the professional front. However, Melina did not have an idea that Dassin would end up becoming the great love of her life. After making her stunning appearance in Stella, more opportunities would be presented to her. She was to become an iconic character in ‘Never On Sunday,' which was released in 1960. Her uniquely outstanding personality in the movie drove everyone crazy. She was undoubtedly the center of interest in this release. Interestingly, Dassin was among committed dignitaries that featured in the film as a director and co-star. She was gradually noticing the breath-taking traits of Dassin as they fought towards making their images noticeable in Theater. This would eventually lead to wedding bells in just a few years. 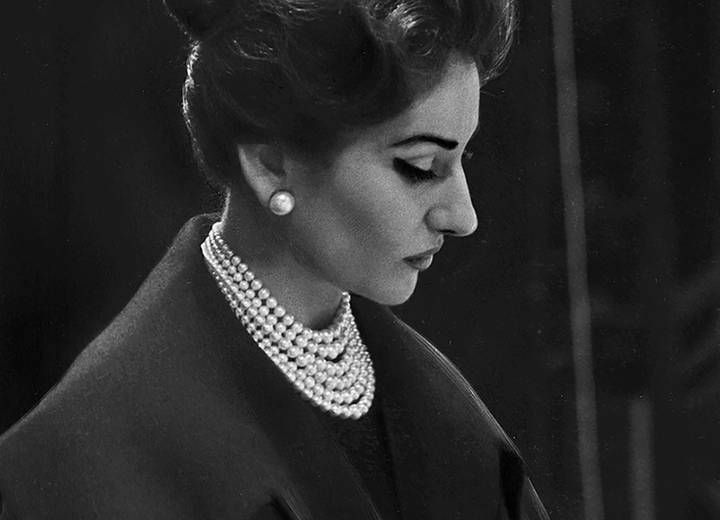 As soon as she was featured in ‘Never on Sunday', Melina broke down to tears as she was named the carrier of the Best Actress Award in the Cannes Film Festival held in 1960. As if that was not enough, she nominated among others for the Academy Award For Best Actress as well as the BAFTA Best Actress of A Leading Role. In as much as the news was too exhilarating to bear, Melina knew that had already made her long-time dream come true. She was already dining with kings. 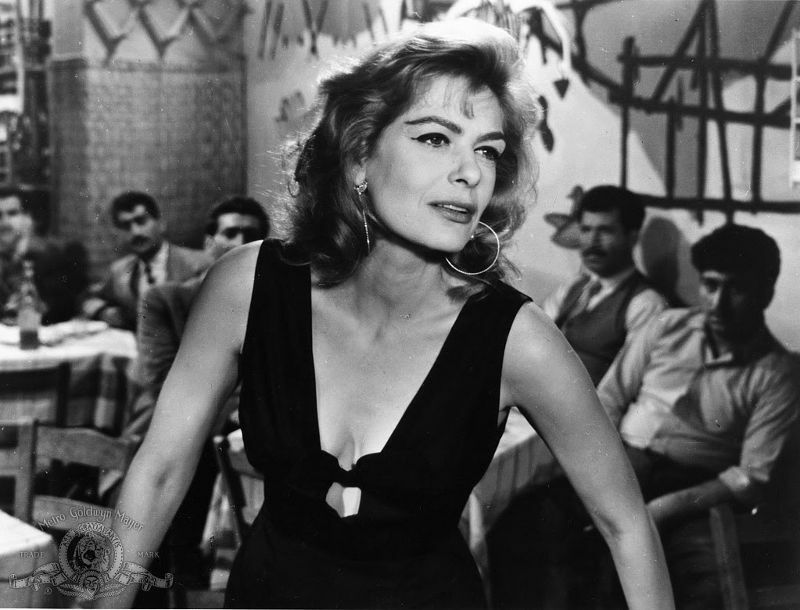 After this significant international success, Mercouri went on to star in Phaedra (1962), for which she was nominated again for the BAFTA Award and the Golden Globe Award for Best Actress in Motion Picture Drama. 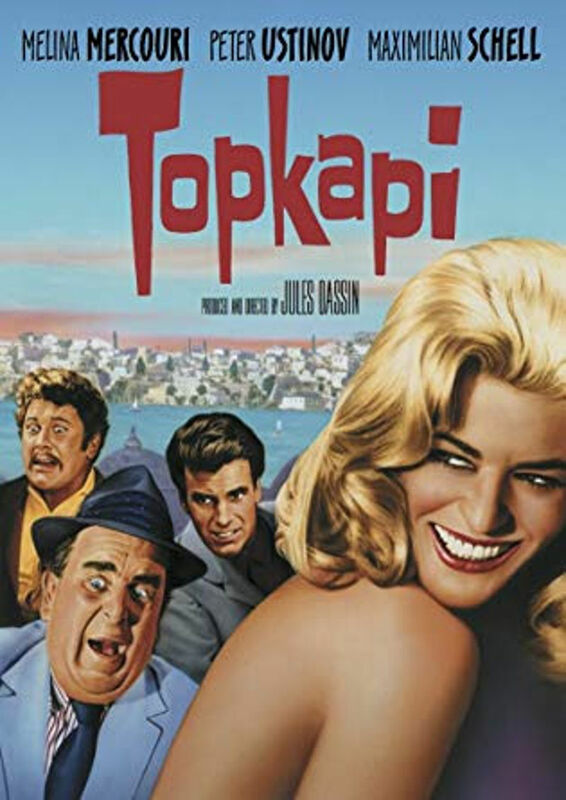 The recognition of her overwhelmed talent follow the role in Topkapi (1964) granted her one more nomination, this time for the Golden Globe Award for Best Actress in Motion Picture Musical or Comedy. 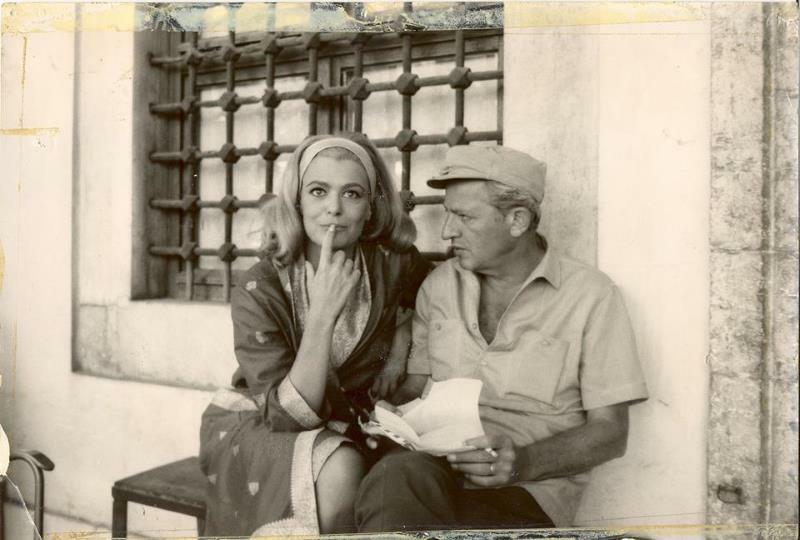 Mercouri worked with the most more celebrated directors at that time, such as Joseph Losey, Vittorio De Sica, Ronald Neame, Carl Foreman, Norman Jewison, among others. 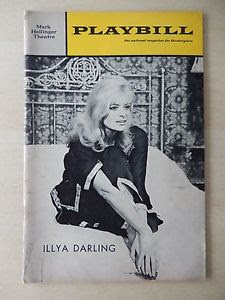 In 1967, she conquers even the Broadway played the leading role in Illya Darling (from 11 April 1967 to 13 January 1968) for which she was nominated for the Tony Award for Best Performance by a Leading Actress in a Musical. 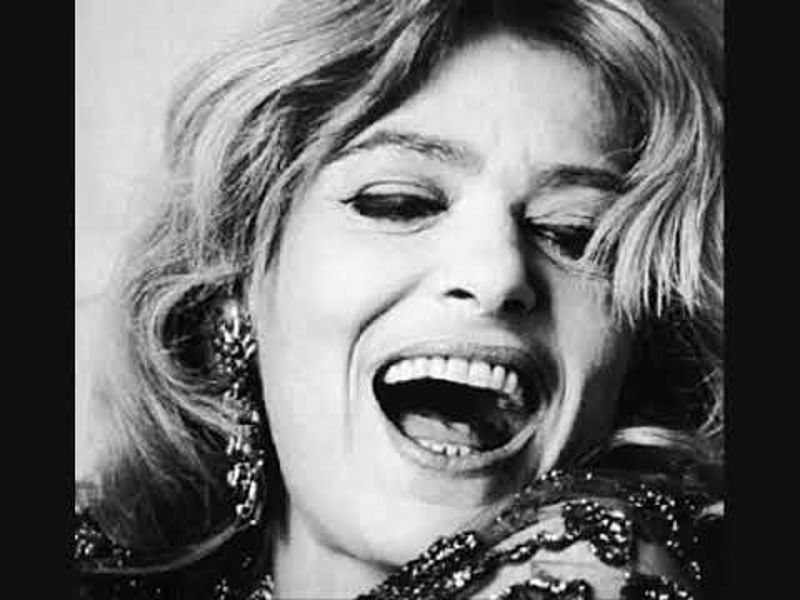 Mercouri’s performance in Promise at Dawn (1970) earned her another Golden Globe Award nomination. Singing was one of Melina's talents that were unearthed at her early age. The songbird exhibited her ability to sing when she was seemingly young. She could project her husky voice while singing covers of other Greek and international musicians. One thing that was very clear is that Melina's ability to sing was undisputed. She had a remarkably sweet and breath-taking voice, to the extent that her song releases remain legendary even today. Her appearance on stage was coupled with cheers and jeers from her die-hard fans in Greece and beyond. She made her first release in 1949 whereby she composed her signature song, “Hartino to Fengaraki". The extraordinary and mind-blowing lyrics made by Melina saw the hit above feature in the movie ‘A Streetcar Named Desire.' At this point, she could not help but come out as the Greek singer of all time. Interestingly, Melina did not manage to do an official recording of her first song. It was Nana Mouskouri who did the first recording of the music in 1960. Other musicians have reproduced a good number of Melina's songs as covers. 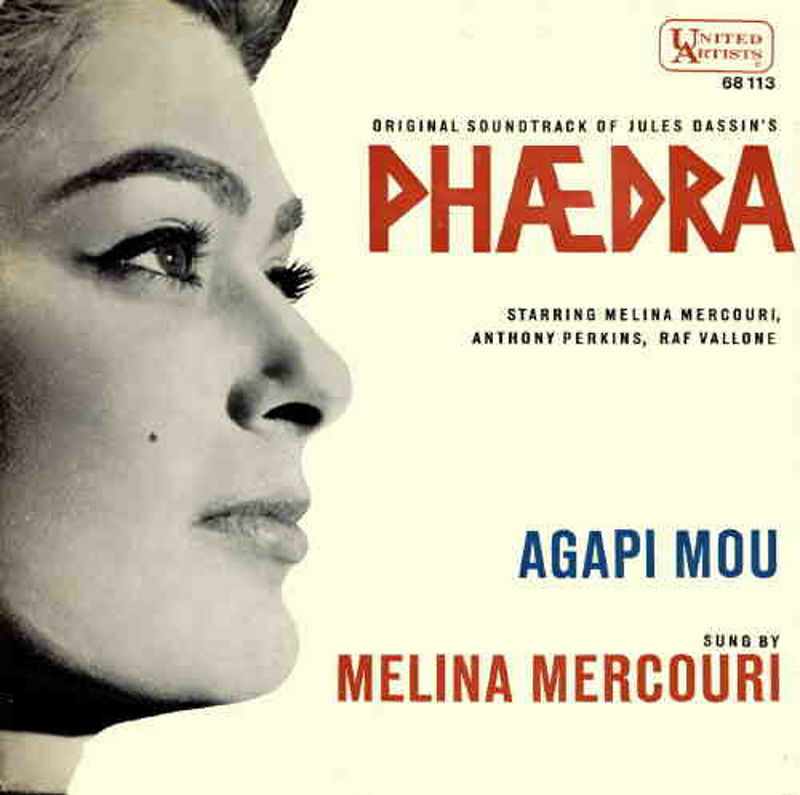 For instance, Feggari Mou, Agapi Mou' was later produced as a cover by Marinella in 1965. The heart-melting original songs by Melina were the great pointers and directors of what other musicians should emulate. She was an inspiration. Her evergreen and captivating husky voice has always remained in the ears of may people globally even in her death. Her nostalgic music performances only confirm that Greece indeed lost a legendary songbird. Melina eventually brought out her bold and unwavering confidence in facing matters of politics. She turned out to be the ‘iron lady’ that Greece needed in times of political fallout. Melina's interest in politics sparked during the Greek Coup in 1967. The disturbing news about the growth of Military Colonels in Greece reached her when she was in New York. The confident Melina vowed to fight for her motherland, and that was when she immediately returned to Greece. She was among the major influencers in the battle against Junta. She even went to the extent of courageously and relentlessly touring the world to create a picture of how severe the oppression from the Junta Military was. Her patriotic quest to go against the Junta Military cost her citizenship as a Greek. This would do nothing in stopping her immeasurable zeal to liberate her motherland. It was until the fall of Junta that she managed to regain her citizenship and after that became one of the founding members of a Greece movement known as Panhellenic Socialist Movement (PASOK). She also became a proud founding member of the Center-Left Party whose interest was politically oriented. She even vied for a parliamentary seat with a PASOK ticket and managed to garner a total of 7,500 votes. Her unrelenting personality did not stop her from making more strides towards improving her political career. In 1981, Melina's party- PASOK- garnered the victory, and it was then that she was appointed as the Minister for Culture. She became the first woman ever to assume the seat of the Minister of Culture, and an influential one for that matter, in Greece. She single-handedly made achievements that no other minister has ever managed before. She made tremendous changes through the implementation of policies that favored anything that had to do with culture, including her all-favorite theater and film industry. 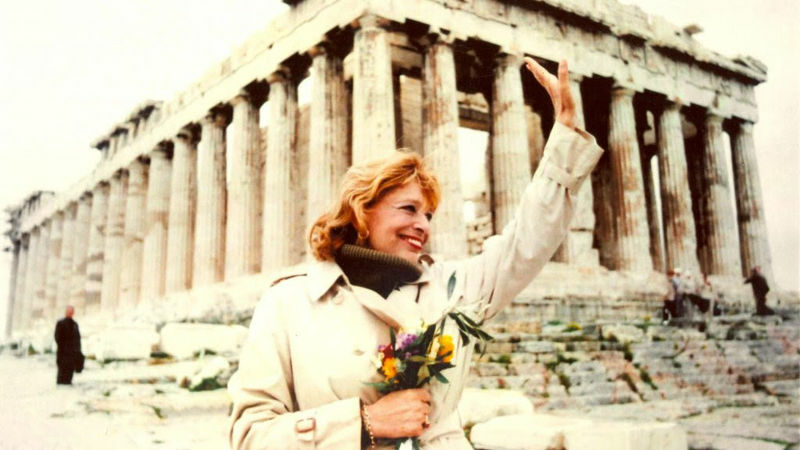 With such and other achievements as the minister of culture, Melina managed to leave a powerful legacy in Greek Politics. People in Greece will live to wish if they could get another politician as influential and fruitful as Melina. Unfortunately, Melina did not live long enough to see the impacts of the significant achievements she had done. 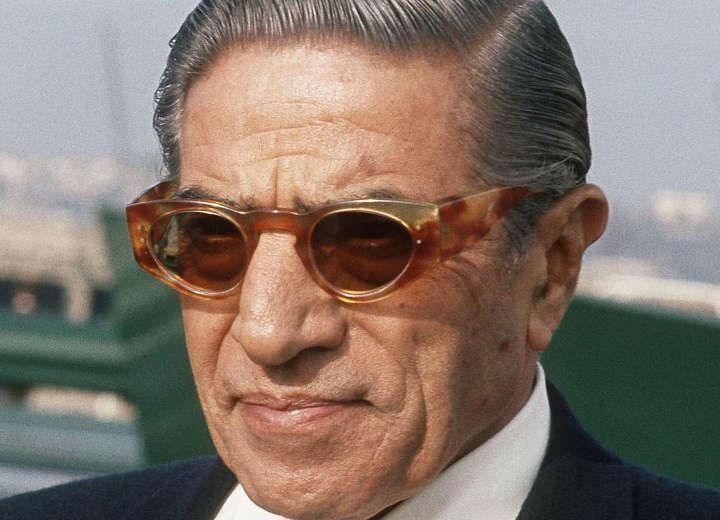 The Great pillar of the Greek population was diagnosed with Lung Cancer sometimes in 1993 and later admitted to The Memorial Sloan Kettering Cancer Center, based in New York. The beautiful eyes and the outstanding melodious sound of Melina would be no more in just a few days. Greece woke up to the disheartening news that Melina had succumbed. It was indeed a dark day for Greece as they bid goodbye to their liberator, minister, songbird, and even an actress they had never had before. Although she had no children, she remains the child of every Greek family. Melina’s legacy is big enough to speak for itself. Furthermore, her void can never be filled by anyone, not even her blood. Greece will live to remember her. The girl with the husky voice, the huge sad eyes, the large lips and the long legs, keep her promise. "I born Greek, and I will die Greek."